We only have one of each size! 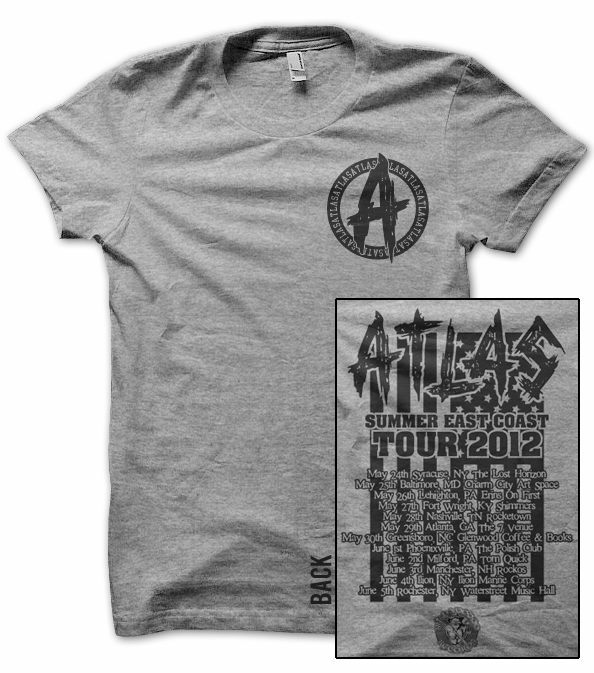 This shirt is being sold at the ATLAS Summer East Coast Tour 2012! 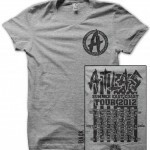 Shirt color is grey with black with based ink.